KidZeel Responsive Magento 2 Theme is designed for Kids Fashion Store, Kids Apparel Store, Kids Toys Store, Kids Gift Store, Accessories and multi-purpose store. It looks very professional and great color combinations. The theme is hand-coded according to current Magento 2 standards, which help your ranking in search engines like Google, Yahoo etc. 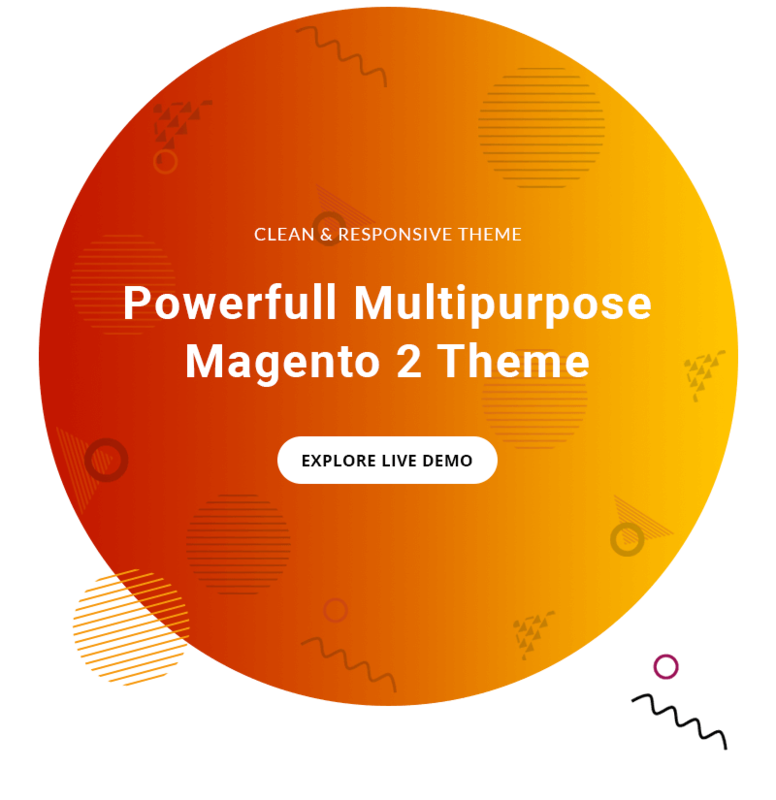 KidZeel Responsive Magento 2 Theme is designed for Kids Fashion Store, Kids Apparel Store, Kids Toys Store, Kids Gift Store, Accessories and multi-purpose store. It looks very professional and great color combinations. The theme is hand-coded according to current Magento 2 standards, which help your ranking in search engines like Google, Yahoo etc. Great color combination engages your customer with the brand. Responsive design makes your store ultra-powerful. A professionally design Mega menu let you navigate customer easily. Quick Add to Cart provide smooth shopping experience. Easy to convey your product features with Product Tab. Scroll to Top creates happy browsing experience. Promote your new product with Newsletter Popup. Increase your Social share with Social Sharing Tool. Grocery truly designed to drive your sales.